Sony's game-streaming service now offers The Elder Scrolls Online and Sniper Elite 4 along with more than 200 games. 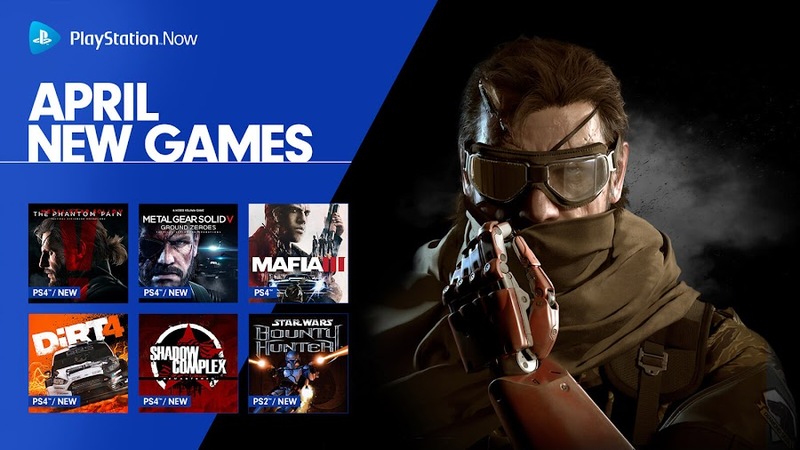 Last month, Sony Entertainment's cloud-based gaming service PlayStation Now made a comeback with fan-favorite action RPG Bloodborne and earlier, they added game download feature for PlayStation 4 games for their monthly subscribers. 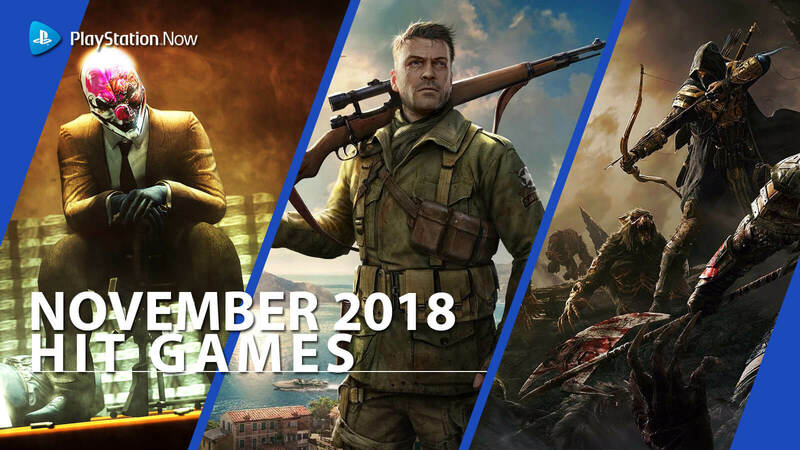 In October, 10 more new titles for PS4 are added including the likes of massively multiplayer online role-playing game Elder Scrolls Online and third-person tactical stealth shooter Sniper Elite 4, making it a total collection of more than 220 games so far. 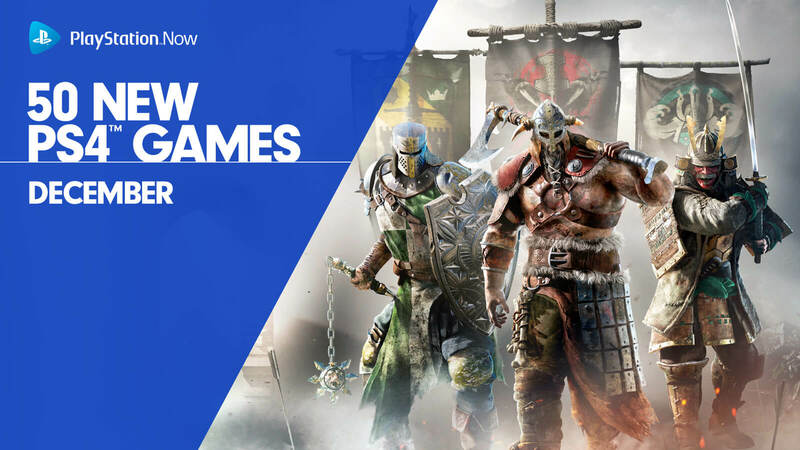 Award-winning MMORPG title Elder Scrolls Online from Bethesda Softworks follows an ever-expanding story takes the lead of the newly added PS Now games. This base version of ESO is also compatible with all available expansions and add-on DLC, which are sold separately. The game takes place before TES V: Skyrim, TES IV: Oblivion and TES III: Morrowind in chronological order. You will be never out of adventure or social experiences as you continue to play to create your own legacy with constant progress. Before you make up your mind to explore the continent of Tamriel, let's take a look into the vast world of the game for your next big adventure. The library now has popular games like God of War 3 Remastered, NBA 2K16, Until Dawn and WWE 2K16, which are all available for streaming on PS4 and PC or even download to the former system if you prefer. 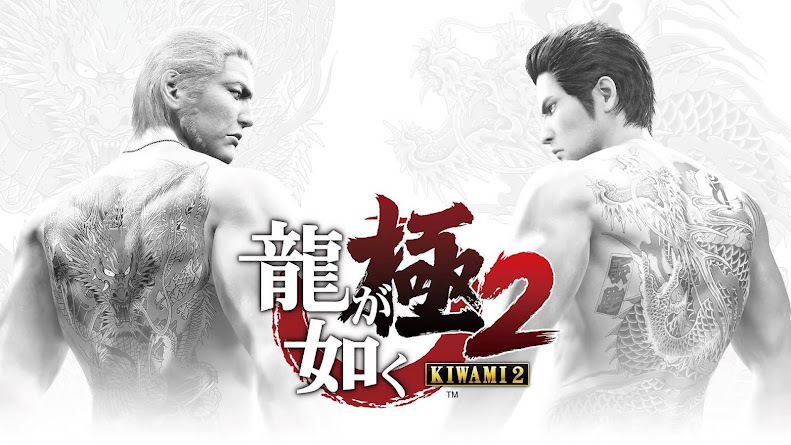 Although all games are not available for download, you can enjoy playing them online without a PS Plus subscription. So long as you have enough hard drive space, you can download as many games as you want with no limits or restrictions. 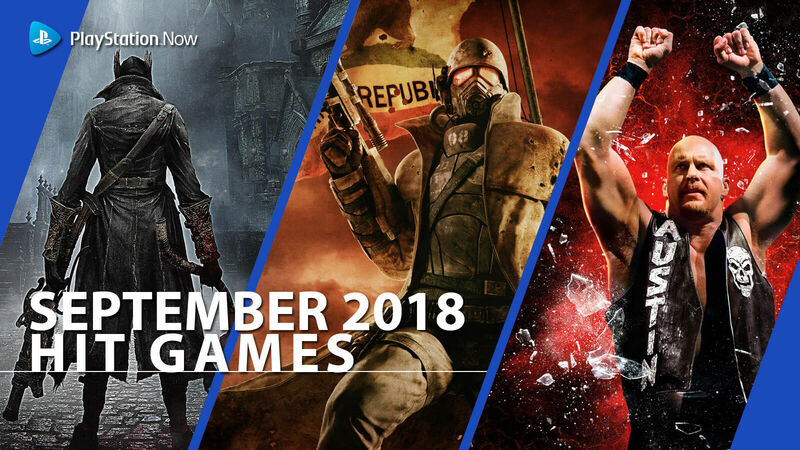 Bloodborne, Civilization Revolution, Fallout: New Vegas, God of War 3 Remastered, Mafia II, Mortal Kombat, NBA 2K16, The Last of Us, Red Dead Redemption and WWE 2K16 were the most popular PlayStation Now games in the month of September. Costume Quest 2 and Machinarium have received an upgrade from PS3 version to PS4. 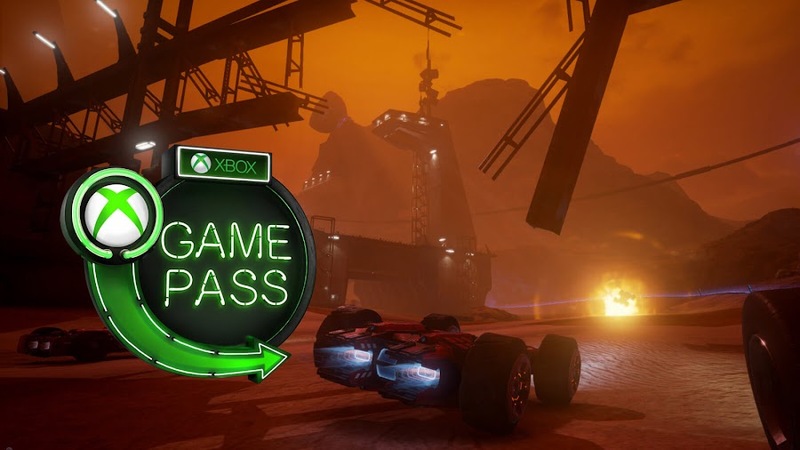 Bound, Carmageddon: Max Damage, Styx: Shards of Darkness and Torment: Tides of Numenera are among new games that has made it to the list this month. The 7-day free trial offer they had is also reset after adding the new download feature, which means, even if you have already used up the free trial or had a subscription at some point, you can try it out again to see how the newly added features work now. To sign up, you would require a credit card and upon expiring the tryout period, your membership will be auto-renewed per month for only $19.99. You can also just cancel it or take a different subscription plan that works for you perfectly. Why are you still waiting? 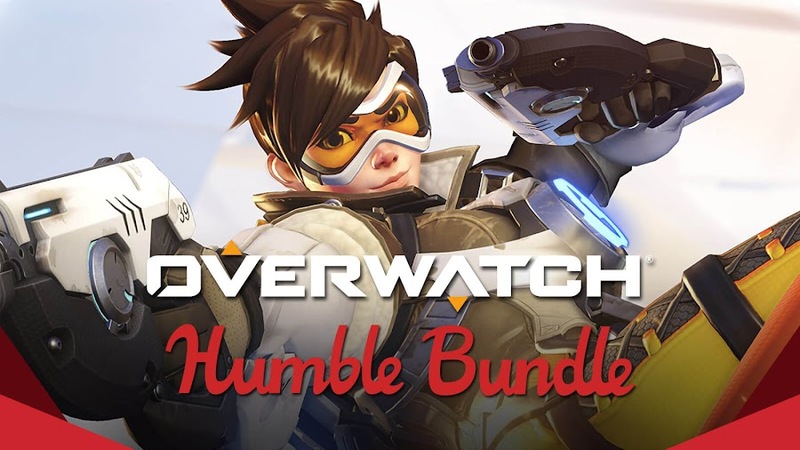 Blizzard's hero-shooter Overwatch has finally been included in October's Humble Monthly Bundle. 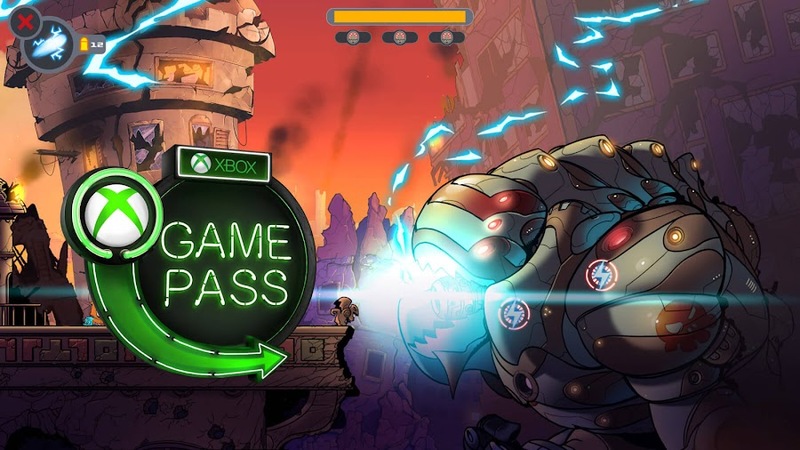 Even if you often play team-based multiplayer first-person shooter title Overwatch from developer/publisher Blizzard Entertainment, you might have come across one of those Free Weekends where they offer you a free trial for a few days. 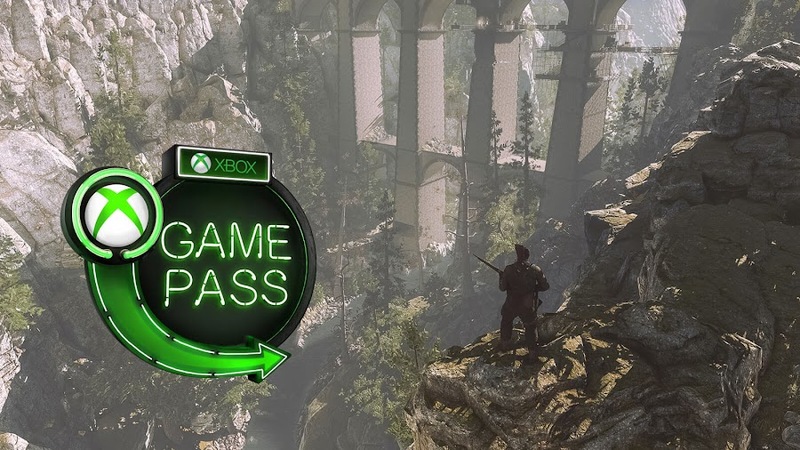 Usually that comes along with a chance to purchase the game afterwards with a special discounted price. 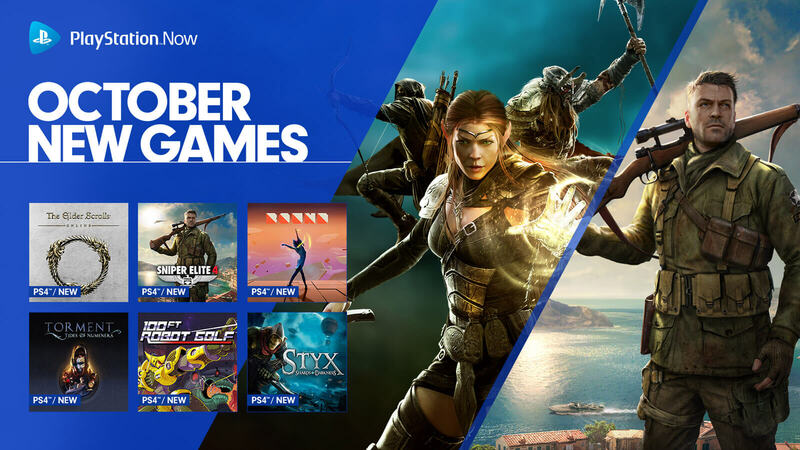 Today, digital video game storefront Humble Store announced the game to be part of their October’s Monthly Bundle and an offer you can't refuse. Generally, Blizzard sells Overwatch for $39.99 but on various occasions, you can bag the game for only $19.99 on sale and not less. By continuing your subscription for November and December, you can unlock bonus Loot Boxes offering cool in-game items like Skins and Sprays. 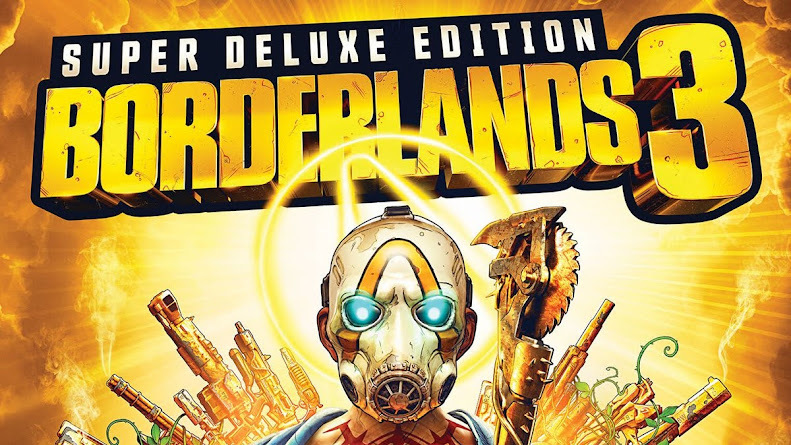 Spending only $12 to subscribe to the offer would by far be one of the lowest prices you can pay for this popular hero shooter title within a bundle which also includes a bunch of other games worth a total of $100 or more as well. 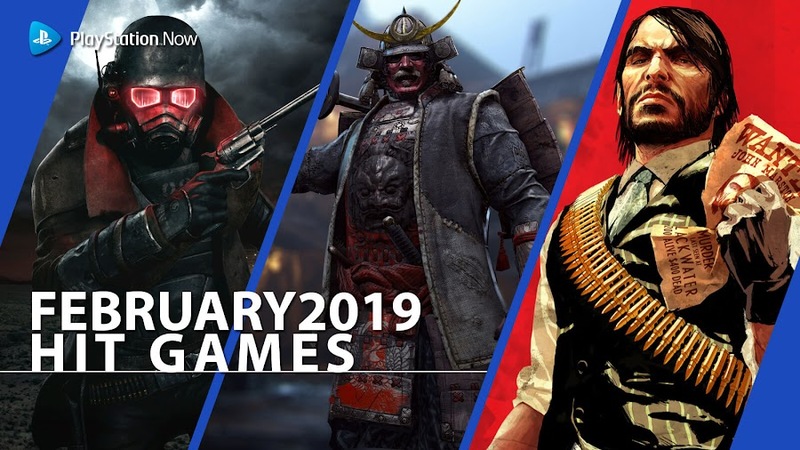 If you already are a subscriber to Humble Monthly Bundle program then you do know that subscribers of this service receive access to download a bundle of 8-10 PC game titles for only $12 each month. 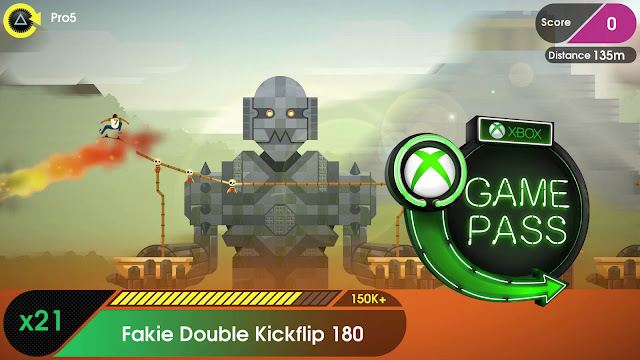 On first Friday of every month, the package is revealed and members are able to get their hands on the games. 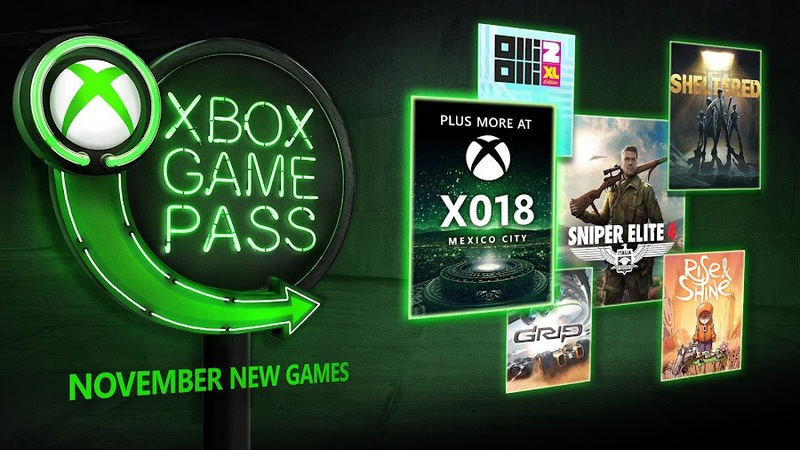 You are allowed to keep them in your collection forever, unlike other monthly subscription based services as Xbox Game Pass. 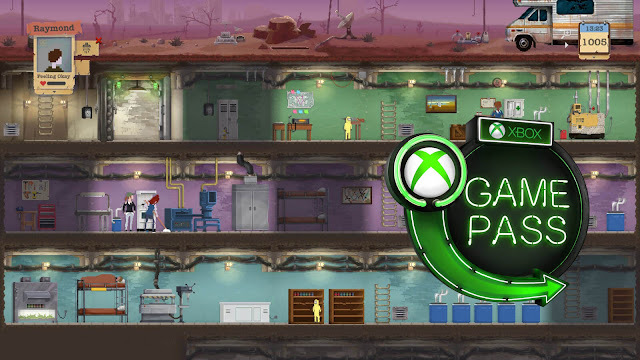 Sometime they even offer you free redeem codes of handpicked titles to add them to your Steam library. Rest of the games from October monthly bundle remains secret but last month, super-hit titles like Destiny 2, Rise of the Tomb Raider, Superhot and Undertale made it to their pick. 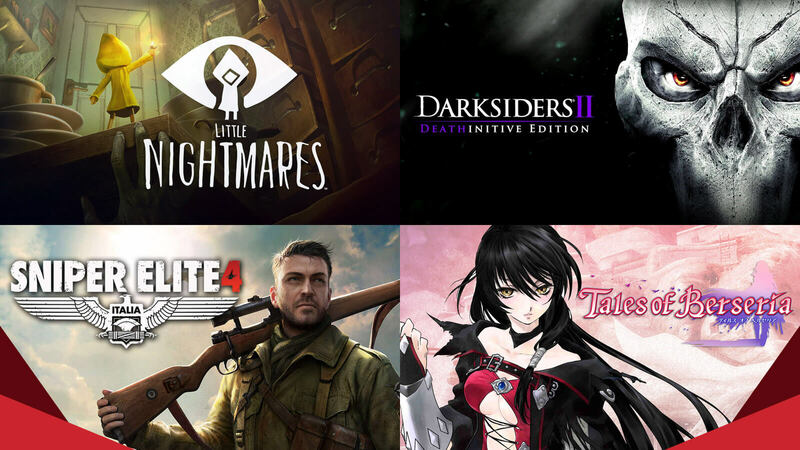 September 2018's bundle has Darksiders II, Little Nightmares and Sniper Elite 4 among a collection of 9 games valued $232.92. 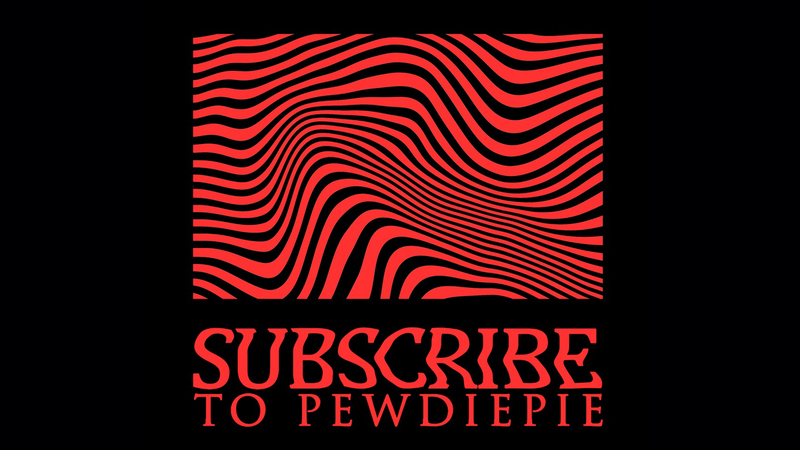 The best part of their initiative is that a portion of these purchases go to charity that you can pick yourself from an expanding list of organizations and for the month of October 2018, Make-A-Wish Foundation is the organization they are supporting.